Fantastic news for upjers! 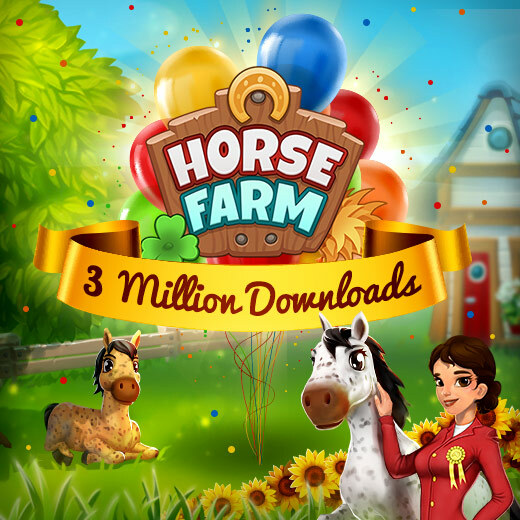 Our pony farm simulation app Horse Farm reached a record breaking three million downloads across all app stores! 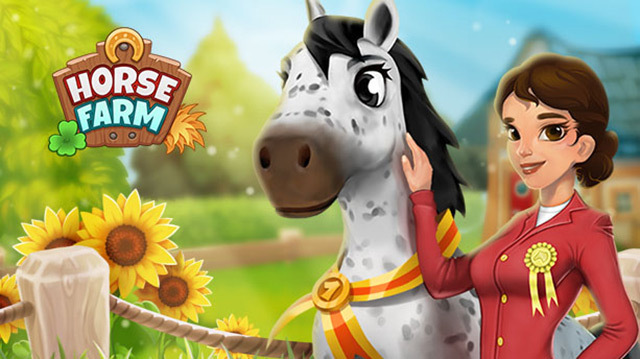 Right from the start two years ago, we quickly realized that games about managing your own pony farm would be a thrilling topic for our community and many other gamers as well: download numbers were climbing rapidly! Horse Farm was created in cooperation with Independent Arts Software in Hamm, Germany. Asking our friends for their reaction on the big success of their game, lead game designer Hannah responded. 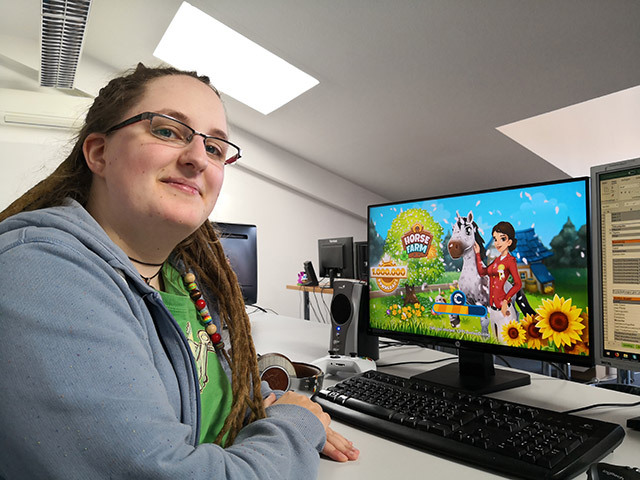 Hannah: “When we were talking about the next game we wanted to make, we realized that we liked the idea of building some sort of rich, extensive pony riding resort like we would love to visit ourselves. At that time there simply was no horse-themed game doing exactly that. What is so special about Horse Farm? Hannah: “As mentioned above, we think that it is the unique combination of building a loving relationship towards your (virtual) horses and, at the same time, having to face the challenging day-to-day business of managing your own farm. What are your future plans for the game? Thank you Hannah for your time. We will of course, keep you, our players, in the loop about what’s coming up for Horse Farm. Lead Game Designer Hannah is already planning new content and much more for our gaming app Horse Farm. What is Horse Farm about?